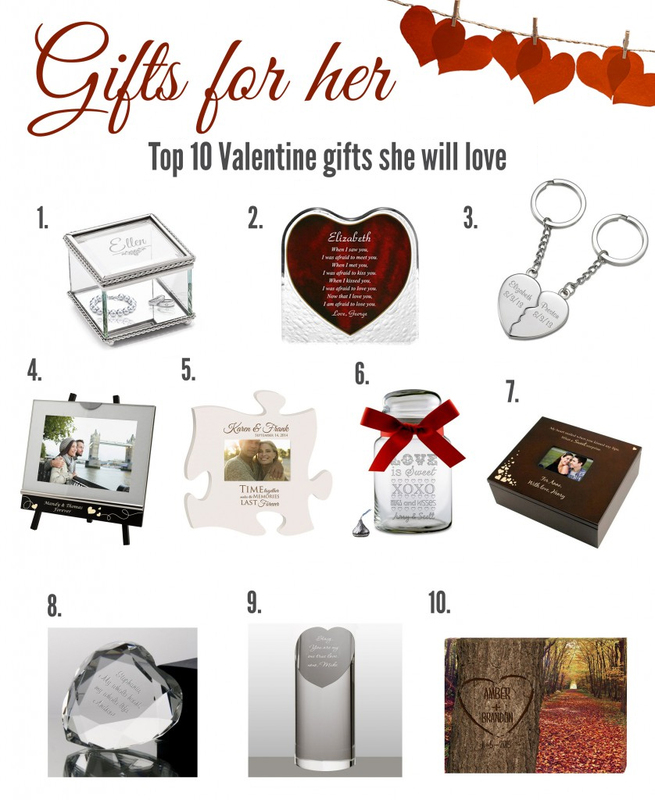 Finding the right Valentine gifts for her requires more thought and care than birthdays and other special occasions, as Valentine’s Day is considered to be the most romantic day of the year. This year we came come across some pretty interesting gift ideas, that no matter the women, I think they’ll truly enjoy. Check out some of these inspirational gifts for her below and let us know your thoughts. Hope they help you on your journey to finding the perfect gift for him. 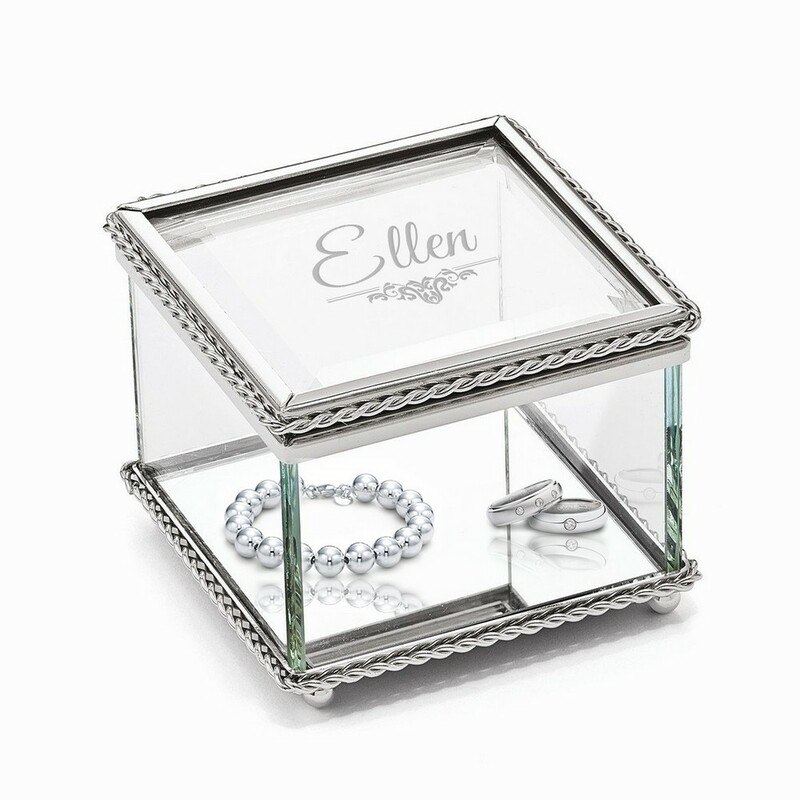 We love the simplicity of this little trinket box, provides a clear option for storing items that you may want to display. It looks very elegant displayed in a bedroom or home office. 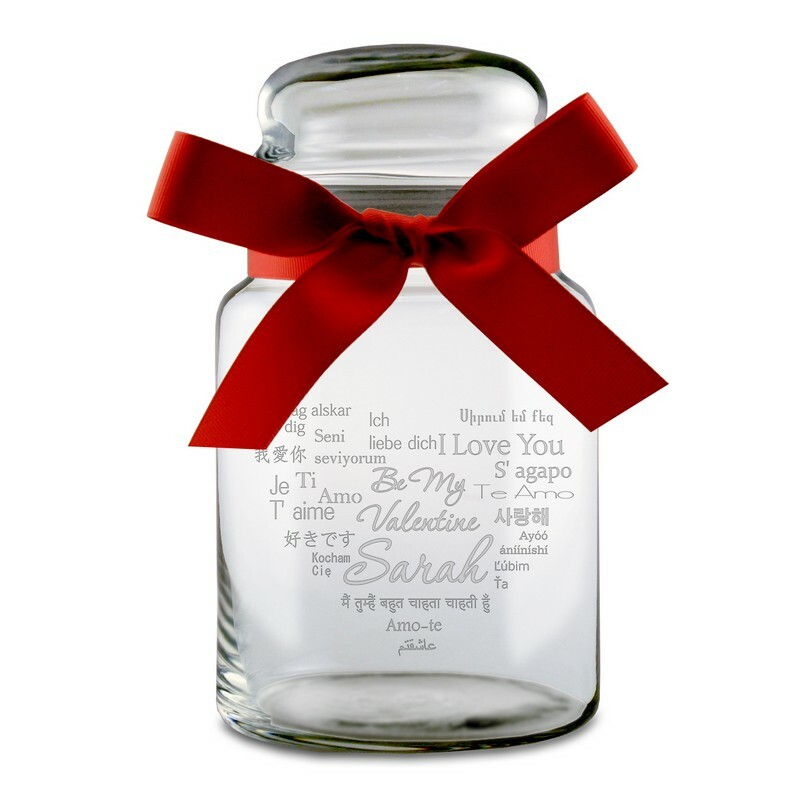 One of the best ways to express your romantic feelings and heartfelt sentiments to that someone special and to make her feel special is to put it in writing. 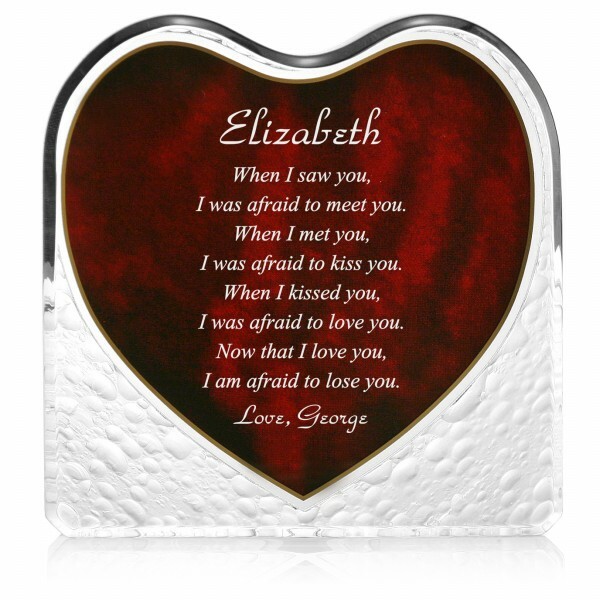 This romantic heart shape poem will be engraved with your own poem or special message. 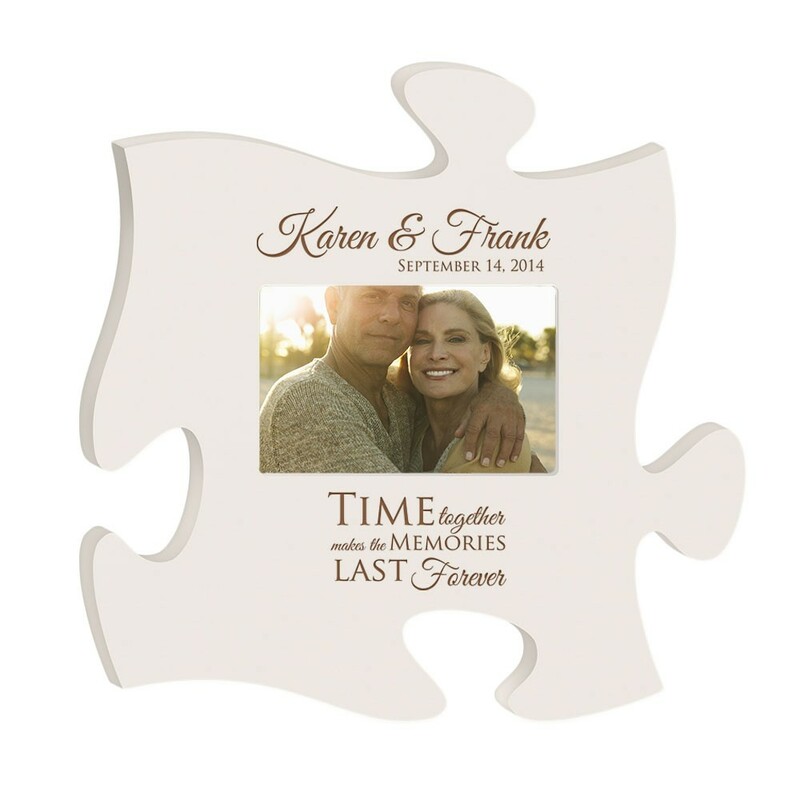 A Valentines photo frame is the ideal gift if you enjoy photography yourself because you can add your own favorite picture of you and your loved one. The perfect present for the one you love this Valentines day. 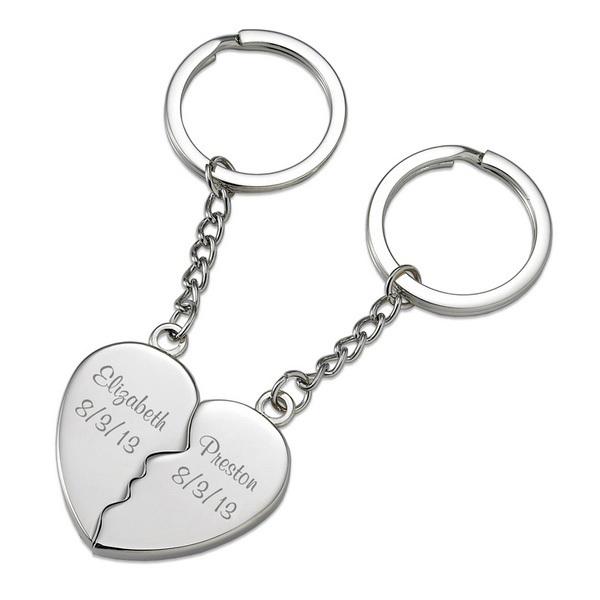 This personalized together verse will be a wonderful remembrance, and a continuous reminder of “Time together makes the memories last forever.” A wonderful reminder when needing a little inspiration and motivation. This is a nostalgic decoration gift for her, any woman with a thoughtful taste will appreciate it! This beautiful treasure includes delicately floating hearts and the inscription “My heart smiled when you kissed my lips. Your sweetheart will be moved beyond words with your affectionate gesture and loving thoughtfulness. This gorgeous heart paperweight celebrates just how important they are to you, it is truly remarkable piece to draw attention to any desk, bookshelf or table you place it on. 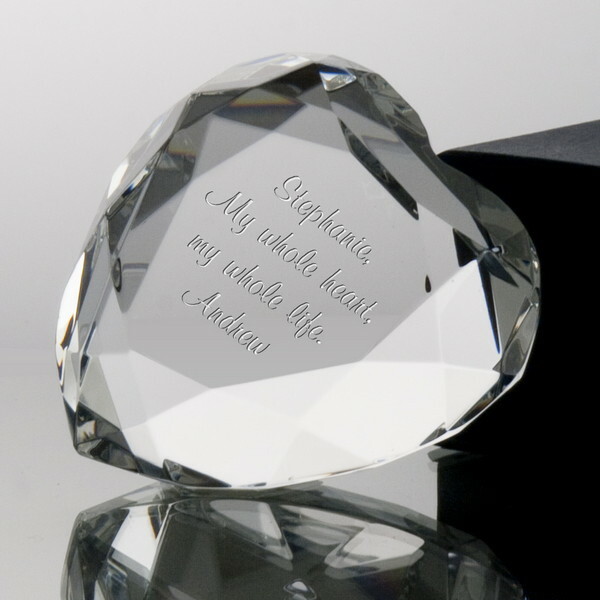 A romantic crystal heart shaped award is a wonderful and thoughtful way to make a special gesture acknowledging your loved one. Let her know that she has a special place in your heart. 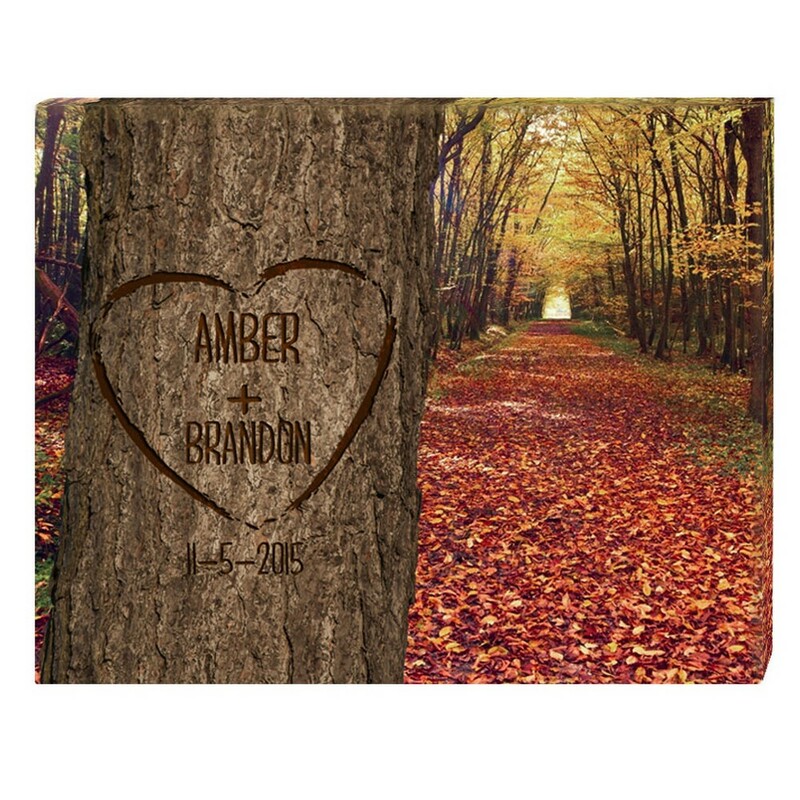 Surprise your Valentine with this personalized quality canvas print! This wonderful canvas is uniquely designed with a rendition of a carved heart and names for a classic yet modern twist, just for you and your loved one. 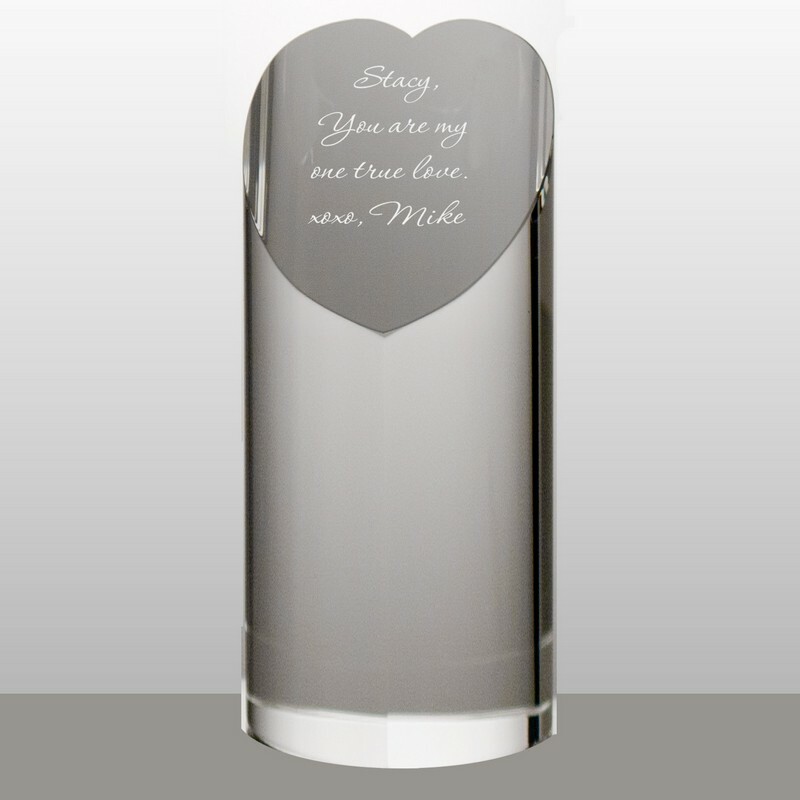 These engraved gifts for her are sure to make your important lady feel special, whether it’s a gift for Valentine’s Day, birthday, or just to make her feel appreciated and loved! Thanks for sharing your ideas. Your blog provides useful information about Online purchase Gifts for all occasions. You made some good points in this article. The perfect gift is easy way to show your lasting love. Thanks for sharing with us, good Job!